Yokohama has introduced the Y67 to its off-the-road line-up model for underground mining operators and service managers. 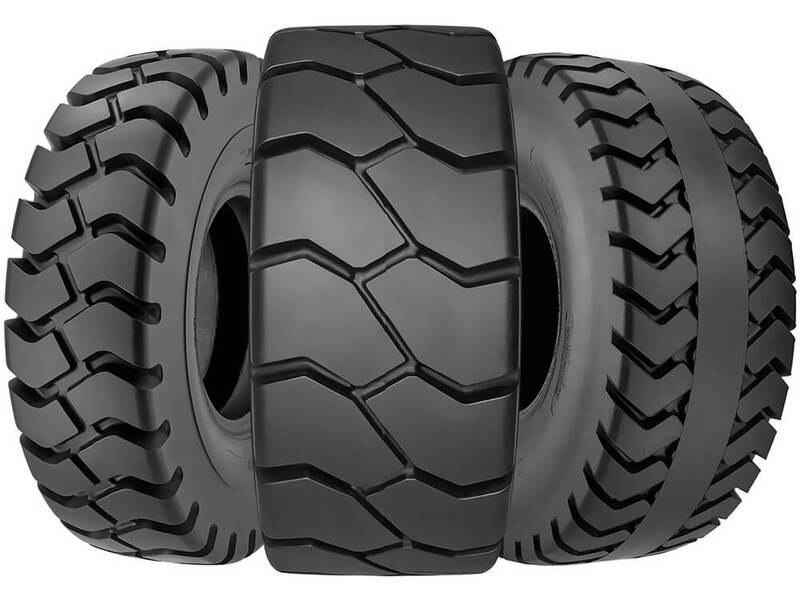 It comes in three new tread patterns and is available in four sizes. Improved cut and chip resistance provides low levels of wear and durability thanks to an advanced tread composition, while a non-directional tread design provides the needed traction on tough, rocky underground surfaces. The tire meanwhile offers a good balance between cut resistance and traction and provides a long tread life thanks to an optimized rubber-to-void ratio. Enhanced performance in high-pressure applications is made possible by the dual bead construction that makes the use of a core optional, which reduces costs and balances the required strength of the bead and carcass.